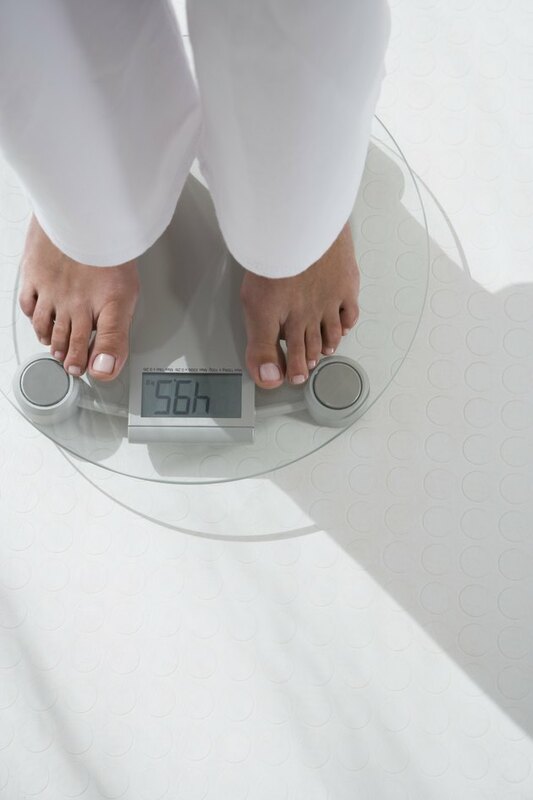 Hair loss from weight loss is generally due to a condition known as telogen effluvium, according to the American Osteopathic College of Dermatology. Under normal circumstances, hair grows as much as ½ inch per month for approximately 2 years then goes into a resting phase knows as telogen. At the end of the resting phase, old hairs fall out to make room for new hairs. Approximately 10 percent of the hair goes into resting phase. Physical and emotional stress from dieting can cause more hair than usual to go into resting phase, and fall out when new hairs come in.